Dina would like to welcome you to the Cambridge Guest House. 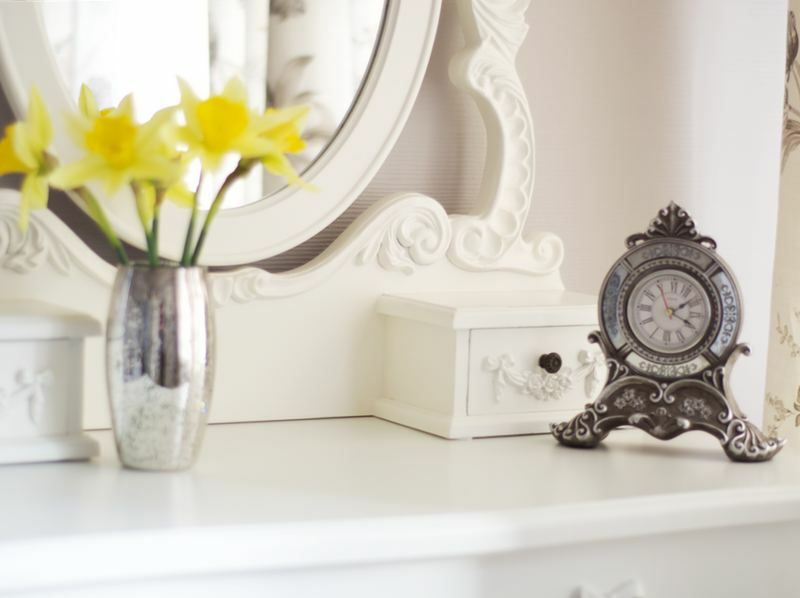 The Cambridge Guesthouse is set in a contemporary, boutique style. Each room with it's own identity. The Cambridge Guesthouse has ample free parking and free WIFI. There is a bus stop situated outside of the property for easy access to the local area and attractions. 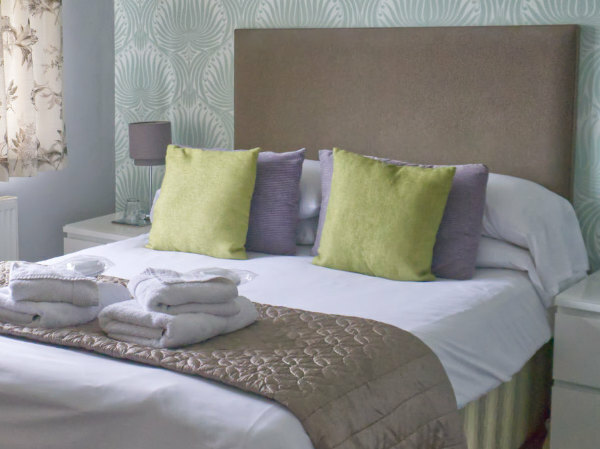 A short walk from the town centre and local amenities making the Cambridge Guesthouse the perfect choice for any break. 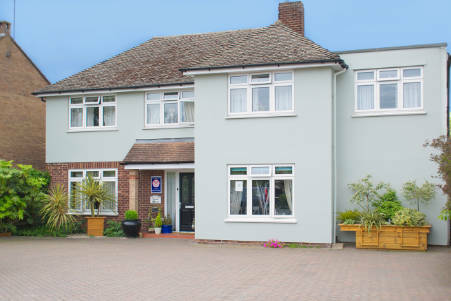 The Cambridge Guesthouse is renowned for top accommodation. We are close to a number of local amenities and popular visitor attractions including Cambridge University, museums, theatres and multiplex cinemas. The Cambridge Guesthouse is located North of the historical city of Cambridge (1.3 miles). We are in close proximity to the Westbrook Centre, the Cambridge Science park and the Cambridge business park. 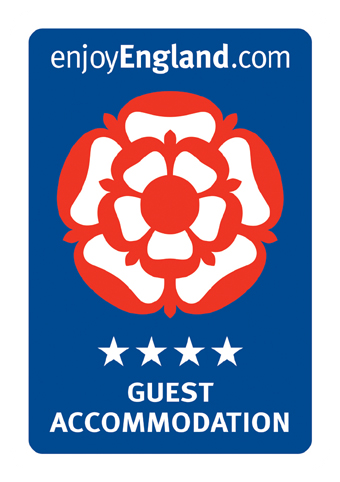 A stones throw from the M11, A14 and Cambridge North railway station makes the Cambridge Guesthouse an excellent choice for any visitor to Cambridge whether for business or pleasure. 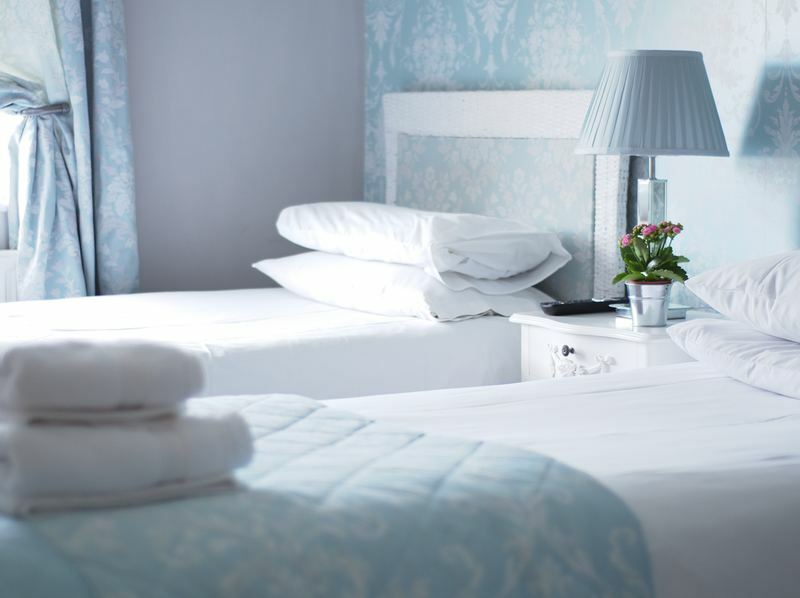 The Cambridge Guesthouse offers a warm welcome with it's contemporary, comfortable, stylish accommodation and high standards of cleanliness. Wake up to a full English Breakfast made from local farm produce in the Cambridge breakfast room. We are also able to cater for a range of dietary requirements. To book, please phone or email The Cambridge Guesthouse. This is a beautiful, well loved and welcoming place to stay. The owners can't do enough for you and they are proud of their establishment, this is evident whenever they talk to you. The couple who run this lovely guest house were friendly they couldn't do enough for me and my sister room was spotless , breakfast was delicious could have anything you wanted would definitely recommend situated very close to town . Caroline and Christine. My wife and I stayed here for only one night. It was perfect, wish we had allowed more time at the Cambridge Guest House; warm, welcoming, beautiful and convenient. It was removed from the hustle and bustle of the university area yet easy to get around. Good-sized twin bedroom. Very pleasant, helpful owners. Super cooked breakfast. Very clean and comfy room. Short walk in to Cambridge. Owners are extremely pleasant, helpful and accommodating. 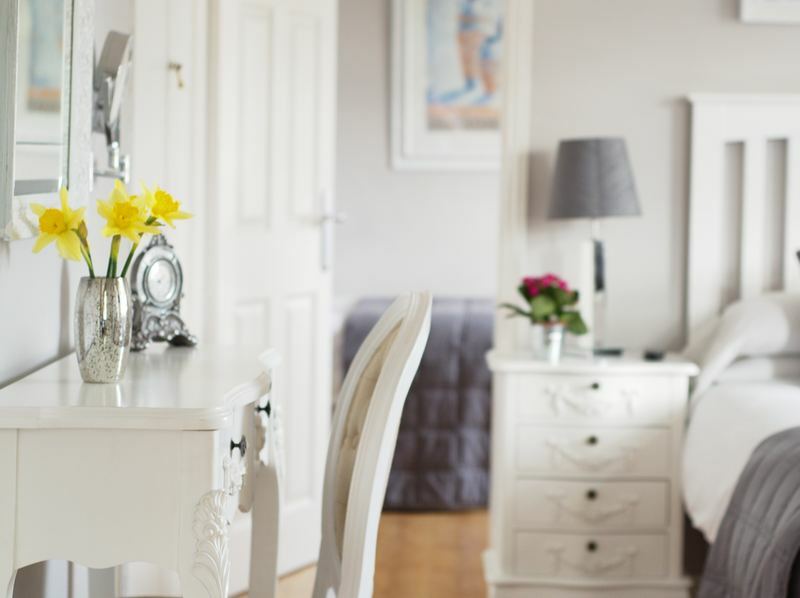 B&B is scrupulously clean and nicely presented - modern decor, kettle etc in rooms, hairdryer provided. Breakfast good too! Our hosts were very friendly and accommodating from the start. We wanted to check in very early, that was no problem. The place was spotlessly clean, the room was very comfortable.